With a new book about to launch (DARKEST BEFORE DAWN is now ready for pre-order: out on 1 February 2016), I thought I'd run a giveaway of the novel that started it all: DARK UNDER THE COVER OF NIGHT. The Amazon free book giveaway will be running from 26-30 January 2016 - so make sure you grab yourself a Kindle copy! DARK UNDER THE COVER OF NIGHT was never meant to be the first of many books (nearly five so far... and counting!). It was merely a story I felt compelled to write! I write epic fantasy novels under another name but felt drawn to Anglo-Saxon England. 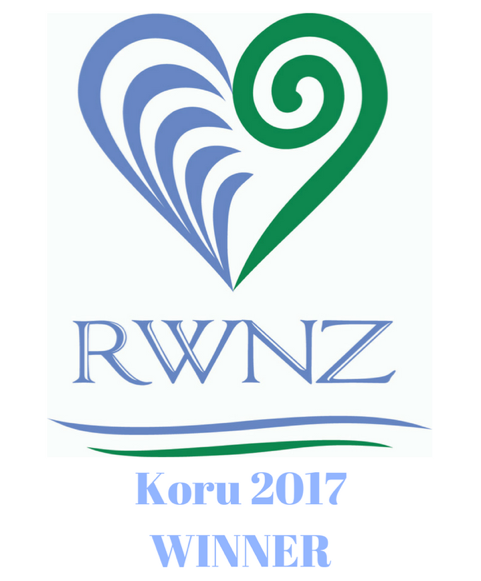 I didn't want to write a traditional historical novel, but nor did I want to write a traditional historical romance. The result is a blend of the two: a well researched setting and a story that doesn't shy away from the realities of life in 7th Century Anglo-Saxon England; and a realistic, uplifting love story about men and women the reader can identify with. I had so much fun writing DARK UNDER THE COVER OF NIGHT that I felt compelled to keep writing, and to develop it into a series of three standalone books, resulting in THE KINGDOM OF THE EAST ANGLES. And, not content to stop there, I then embarked on the next series, THE KINGDOM OF MERCIA. I also have a KINGDOM OF NORTHUMBRIA series in the pipeline, so watch this space! I adore this period of English history so much that I realize I now have a life-time's worth of stories to tell. I'm slowly making my through the 7th Century but there are plenty of exciting events coming up in the 8th Century that I can't wait to write about - namely the reign of King Offa of Mercia. The year is 624 A.D, and Raedwyn - daughter of King Raedwald of the East Angles - has just been handfasted to one of her father's ealdorman. Although highborn women wed to strengthen political alliances, rather than for love, Raedwyn still hopes for a happy marriage like that of her parents'. But, her optimism is shattered on her wedding night. Raedwyn's life shifts unexpectedly when outlaws ambush her new husband's party on their journey back to his long ship. She finds herself captive of a bitter, vengeful warrior - Ceolwulf the Exiled. He has a score to settle with King Raedwald and Raedwyn is his bargaining tool. 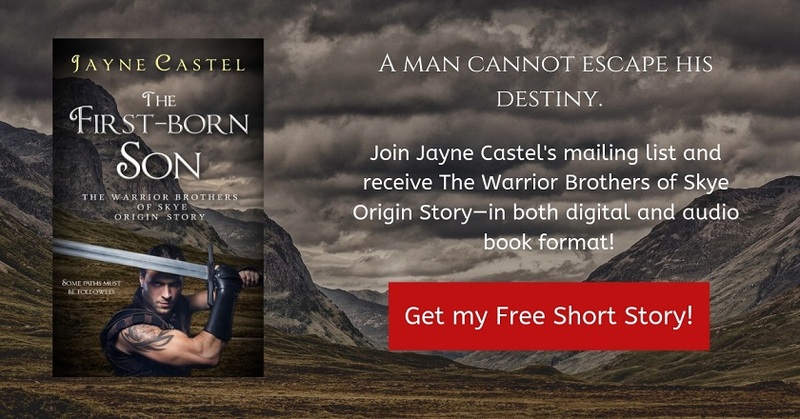 Caelin, Ceolwulf's enigmatic son, follows his father on his quest for revenge. Fiercely loyal to her own father, Raedwyn isn't prepared for her wild attraction to Caelin - or for its consequences. In a world where to go against a king's word means death, Raedwyn must decide what matters more: love or duty. Grab yourself a free Kindle copy on Amazon while the giveaway lasts! Sign up to Jayne's monthly newsletter and receive a FREE copy of NIGHT SHADOWS (PDF format). 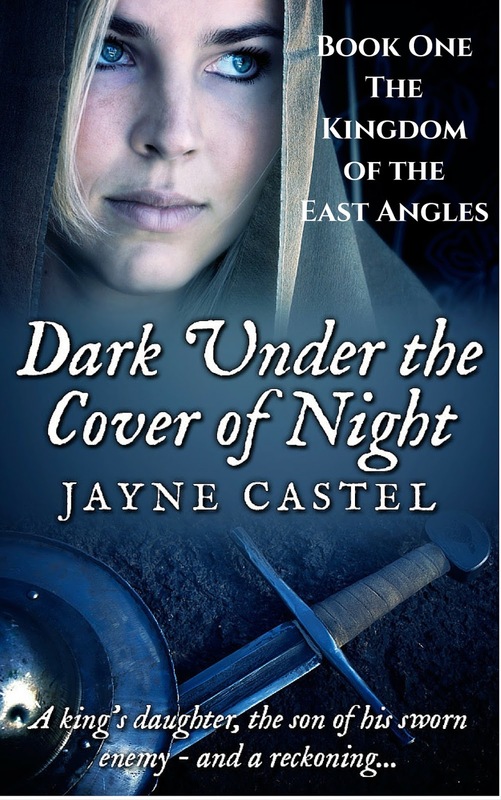 Newsletter subscribers will also get sneak previews of upcoming novels, behind the scenes 'extras', snippets about Anglo-Saxon England, from Jayne! Sutton Hoo – the perfect setting for an historical novel! DARKEST BEFORE DAWN is ready!